Now to “capture” your new dream job, first you have to build your resume. Pro tip: recruiters have a short attention span (don’t we all? ), so to have your resume get past the preliminary screening stage, let’s make it shine! Step 1. Find a description of the new dream job. Study it! Pay attention to keywords, skills and find all the matching/transferable ones. If as an accountant you wrote a flyer to promote your company, it means you already wrote copy, which brings you one step closer to officially become a copywriter, etc. Step 2. Re-organize! Re-phrase your skills until they match the new career path. KEYWORDS (again!). Use them! Why? Because they make the web world go round! 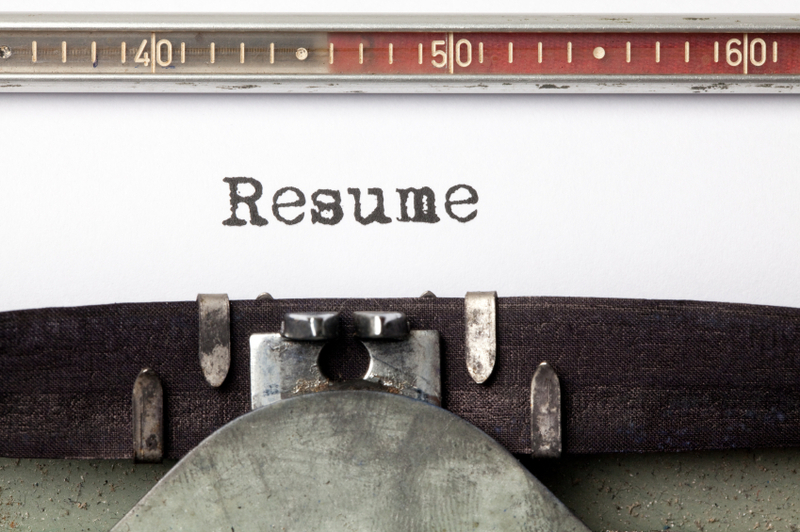 When skimming through your resume, recruiters will look for them and they’d better be there. Focus on your strengths, but don’t overdo it. Step 3. Choose the right resume format. Depending on the job you can go for the functional type, the chronological, a mix of the first two or a targeted format. Step 4. Stay focused! Highlight only valuable experiences related to the new field. Again, if you’re an accountant shifting to copy-writing, list any Copy-writing classes or freelance copy assignments. Anything that shows your passion and willingness to learn. Even if you think you’re under qualified, trust me, enthusiasm pays off, but you have to let it spark through. First, in writing, next time – when you’re at the interview. Good luck!